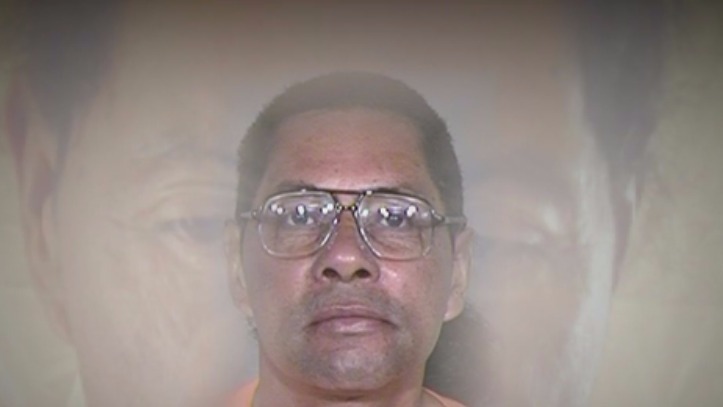 An Arizona group is fighting to free a man who has been in prison for more than 40 years. He was arrested in connection to a murder, and he was not even the shooter. The shooter took a plea and he was out in 10 years. For over a decade, the Arizona Justice Project has been working on Eddie Collins case. They are the last resort for inmates who have exhausted their appeals. Eddie Collins was 21 years old when his brother Johnny pulled a gun, and shot and killed Terry Young. The incident occurred on June 5, 1973. News 4 Tucson obtained some crime scene photos from the Pima County Attorney’s Office. In a Board of Clemency hearing recently, Eddie Collins relived that horrible day . “I swung, he swung, my brother pulled a gun out somehow he hit the gun and the gun went off,” he said. Andy Silverman, a retired University of Arizona law professor, is also with the Arizona Justice Project. He read a letter written by Johnny Collins, the man who shot and killed Terry Young over $10 worth of heroin. Silverman represented Eddie Collins in 2003 in a commutation hearing, where the board unanimously agreed to commute his sentence. Gov. Janet Napolitano turned it down twice. In 2014, Pima County Attorney Barbara LaWall started the Conviction Review Unit headed by Rick Unklesbay. Recently, the two went over the Eddie Collins file. Two months after the murder, the law changed. “It allowed a sentence of 25 to life and eligibility for parole after serving 25 years,” said LaWall. The widow of the victim who witnessed her husband’s death, also supports Collin’s release. She wrote letters to the board. She even wrote Eddie a letter forgiving him. She spoke to the board over the phone. Even a board member, agreed. The board voted unanimously to grant Eddie Collins parole. Wiping tears from his eyes he said, “Thank you”. Eddie Collins is one step closer to freedom. 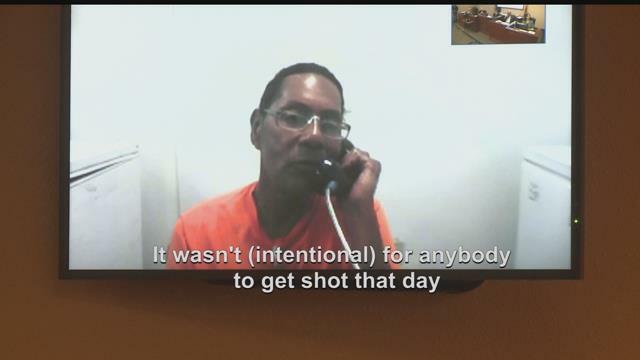 He still has to serve at least 10 months for a 1977 escape conviction. Then, he goes before the Board of Clemency again.